What are the requirements to make my tournament a qualifier for the USA Basketball 3x3 National Tournament? How do I operate a FIBA endorsed 3x3 basketball tournament? Anyone can host a 3x3 basketball tournament! You’ll need to create the event on the 3x3 Planet platform and follow all FIBA 3x3 rules for competition. All participating players will need to create FIBA 3x3 player profiles. For a full explainer on how to operate your event according to 3x3 guidelines, click HERE. 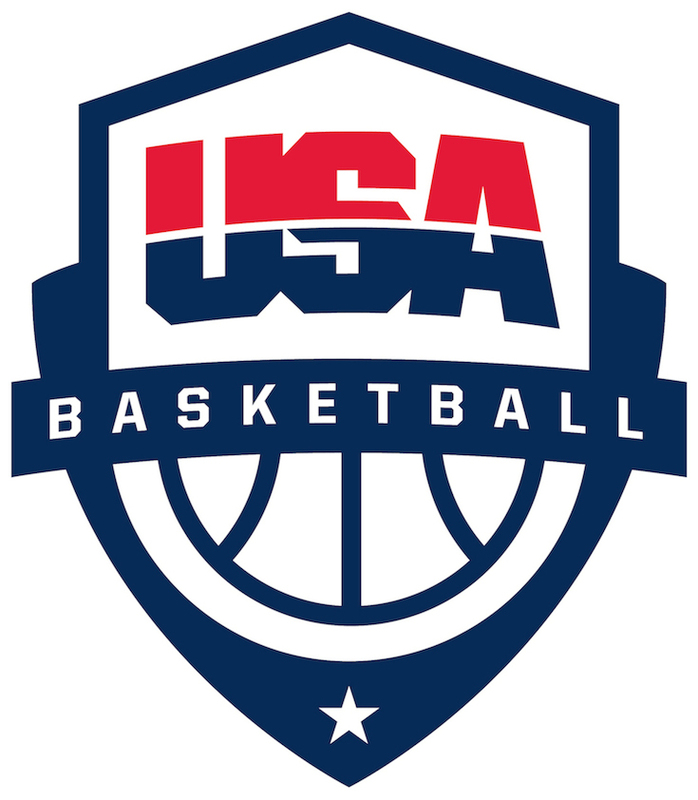 Can I use USA Basketball marks and logos as a licensed coach? Do regional camps act as a tryout for national teams?